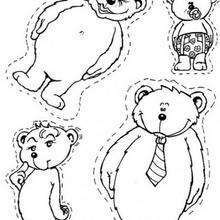 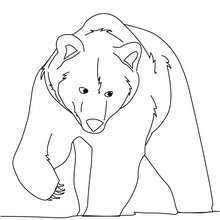 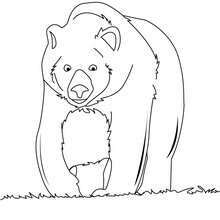 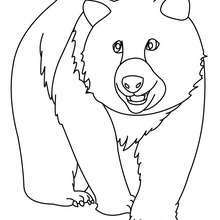 If you like challenging coloring pages, try this Brown bear coloring page. 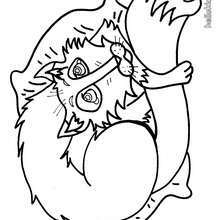 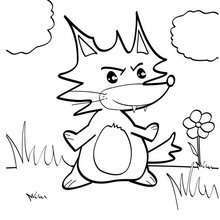 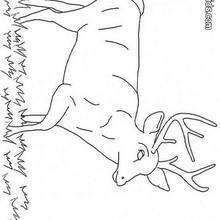 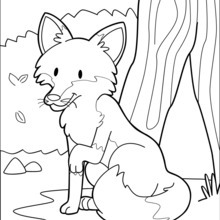 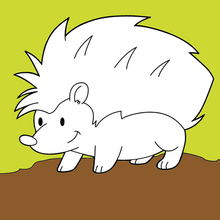 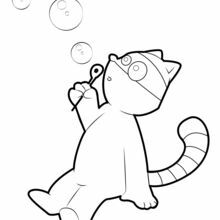 We have lots of nice printables in FOREST ANIMALS coloring pages to make you happy. 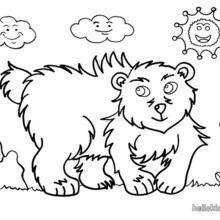 With a little imagination color this Brown bear coloring page with the most crazy colors of your choice. 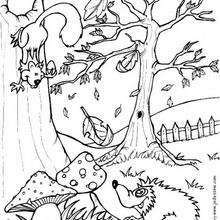 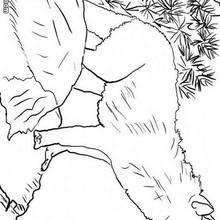 It would be so much fun to color a whole bunch of FOREST ANIMALS coloring pages like this.